The moment I read about Anna’s bleached hair and the gap between her teeth, I was reminded of Rogue from the X-Men movies. 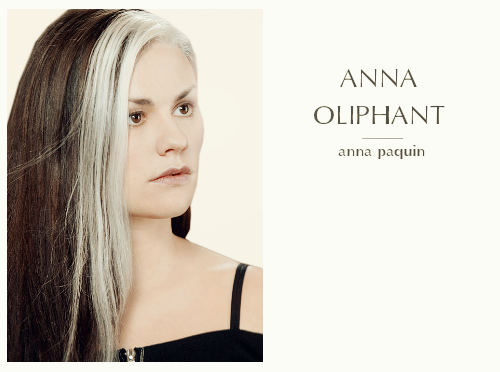 Anna Paquin would be the perfect choice to play her (if only she’d paint her hair brown again). I had a pretty good idea of what I imagined Etienne to look like. I’ve seen a lot of people cast Aaron Johnson and though he’s pretty perfect to play the part, I didn’t want to go with the obvious choice! 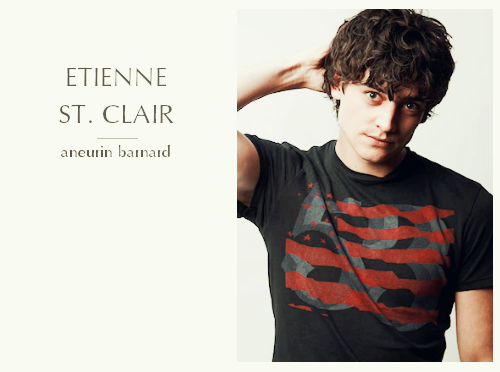 In the end I remembered Aneurin and he is relatively short + has dark unruly hair! These three were perhaps the hardest to cast because they are less present in the book. Furthermore, the fact that Rashmi is supposed to be from India (and that I have barely ever watched a movie from that region) really did not make it easy. 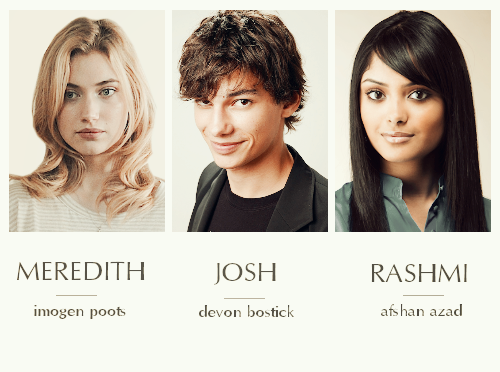 Afshan actually has roots in Bangladesh, but it’s the best I could come up with.